From 20th to 22nd April the traditional Easter fair take place in Bra: local market and artistic handicraft exhibition opens on Saturday at 2 pm at Movicentro. 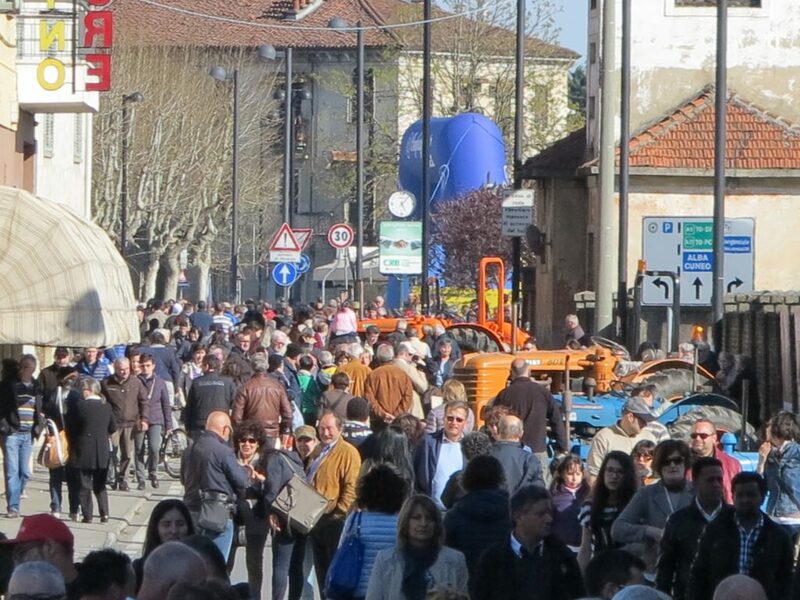 Many events will take place on Sunday from 10 to 20 in piazza Giolitti and the ancient Piedmonts’ bovine livestock fair will start on Easter Monday at 8 am. For lunch, a special meat mixed grill is served in via Montegrappa. Booking available at 0172 430185.